For the entire month of July, in celebration of our patriotic heritage. Each week my Travel Tuesday posts, will focus on something to visit and learn more about American History or a Historical place of remembrance. 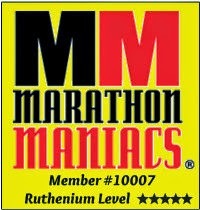 I hope you enjoy my tribute this month! 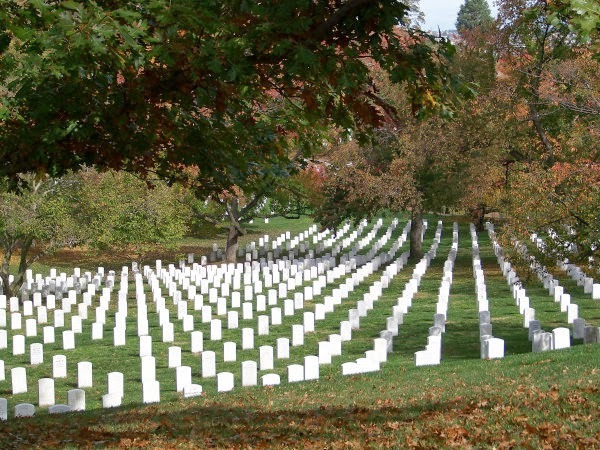 If you are going to be visiting D.C. take the opportunity to visit Arlington, VA. 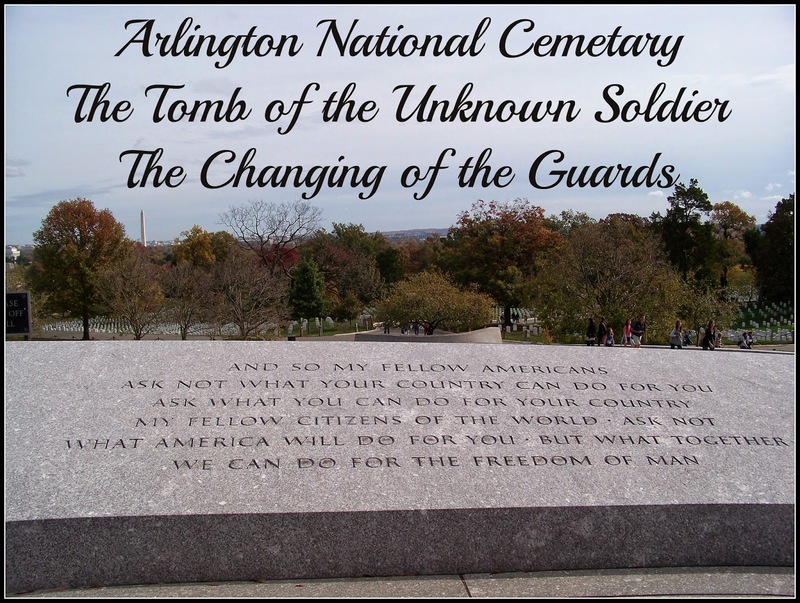 I highly recommend you visit Arlington National Cemetery and the Tomb of the Unknown Soldier and witness a Changing of the Guards. You can actually pay to take a tour and visit the highlights. Or you can just walk around and see things on your own. 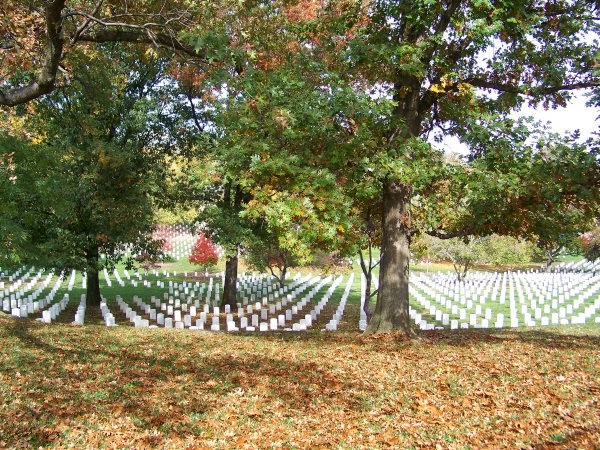 But the cemetery is not open 24 hours a day, so you'll want to plan your visit accordingly. 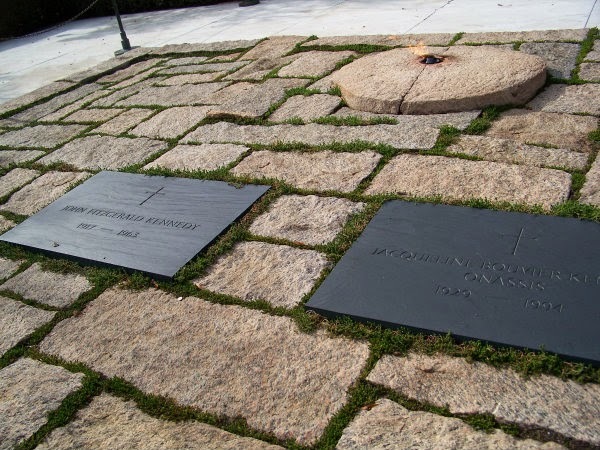 It is hard to tell but above are the graves of President Kennedy and his wife. At the top of the picture is an eternal flame that is always lit. Obviously you can tell in my picture's that I visited during the fall, but really any time of year you will have an unique and beautiful experience. 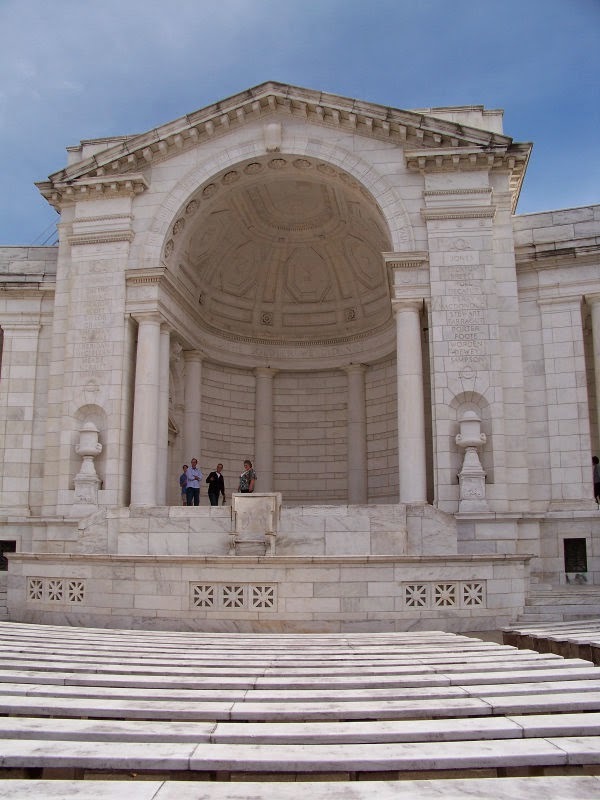 Tomb of the Unknown Soldier. This is one of the highlights of visiting Arlington. If you visit this area, I highly recommend you witness the Changing of the Guards. If you go, remember you are a witness and it is only respectful that you remain completely quiet during the ceremony. To not be quite would be highly disrespectful of past, present and future U.S Military in Service. The guards change every 30 minutes, so it is easy to fit this into your schedule while visiting. If you don't know any better. You may think that it couldn't possibly be very hard to have this job. 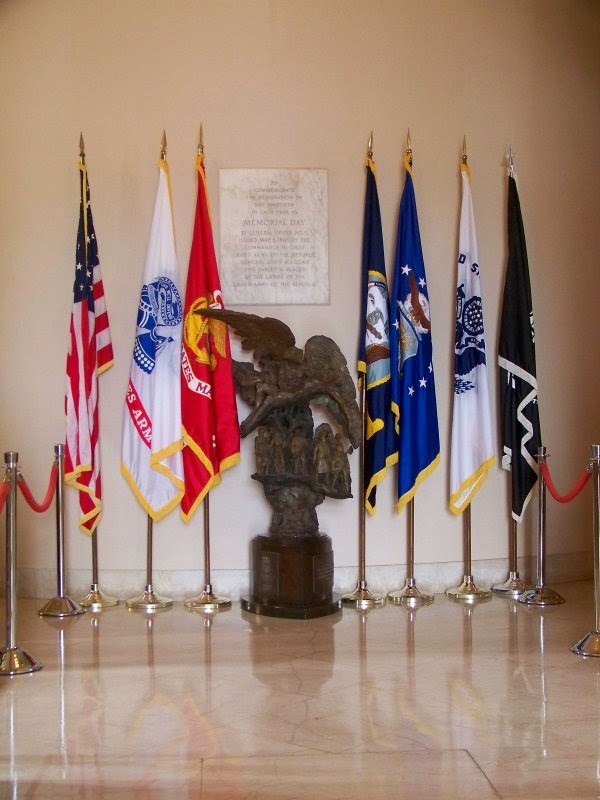 But you would be very wrong, not only that but it is one of the higher military honors to be one of these guards and they take their jobs very seriously. To watch the ceremony, you need to understand the ceremony to appreciate it more. 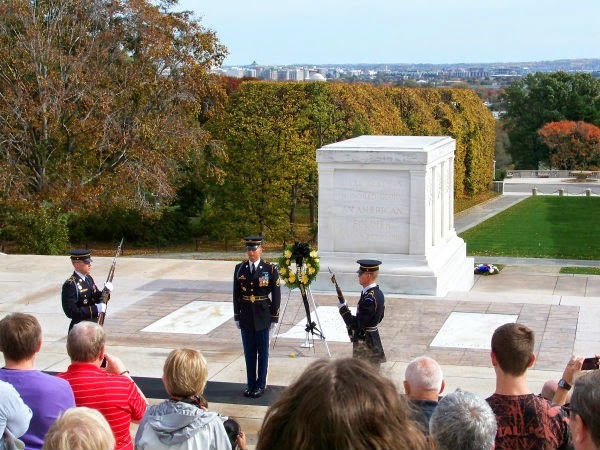 What they are doing, each of their actions is a tribute to the fallen unknown soldiers. Everything is done to specific instructions from the 21 steps, the 21 seconds waiting to "about face". The way they hold the rifle, the way they salute. Even the unique way they walk. There are also physical requirements, they have to be a specific height for this job, their waist even has to be at 30 inches. These guards commit 2 years of their lives to this job. They live in barracks under the tomb and cannot drink any alcohol on or off duty and that is actually for the rest of their lives. They also cannot swear in private or public while in service or again for the rest of their lives. They are not allowed to disgrace the tomb in any way for the rest of their lives. When their service is complete they receive a wreath pin, which is a very high honor. If they break the codes they swore to commit their lives too. Or disgrace the tomb in any at any time for the rest of their lives, they will be stripped of this pin and honor. Think about it, how many of you could commit to never drink or swear or do anything disgraceful for the rest of your life? Imagine how this country would be if we could all show even some of this discipline and respect for our great nation and its fallen. It would be pretty amazing huh! To get this job they spend 6 months in study to learn their duty, they do not speak to anyone during this time and they do not watch T.V. They read, study and memorize the duties they have taken on. Last, there is a guard on duty 24-7, the tomb is NEVER left unguarded and has been this way since 1930. 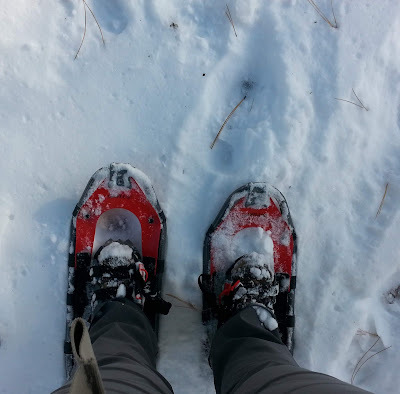 No matter the weather. 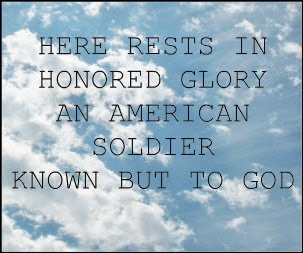 With all that men in battle have fought and had to endure for our country. 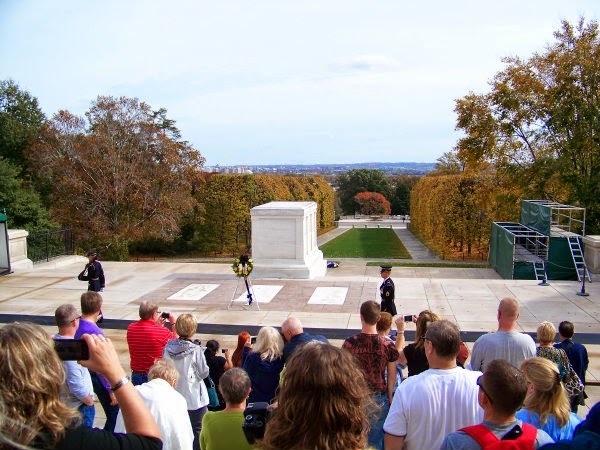 They will not leave this tomb and show any disgrace for the men and women who have fought and lost their lives. I wanted to create this post, not just as a travel destination idea. But to also give you a little to think about if you get a chance to visit this Memorial, and I really hope you have the opportunity to do so someday. This entire month for EACH Travel Tuesday post I show you for the next 4 weeks will be some type of Historical significance to America. 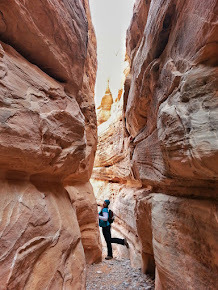 I hope you'll enjoy my July tribute travel posts as I show off my patriotism and love for this country and the amazing places you can visit and learn more about our countries past.